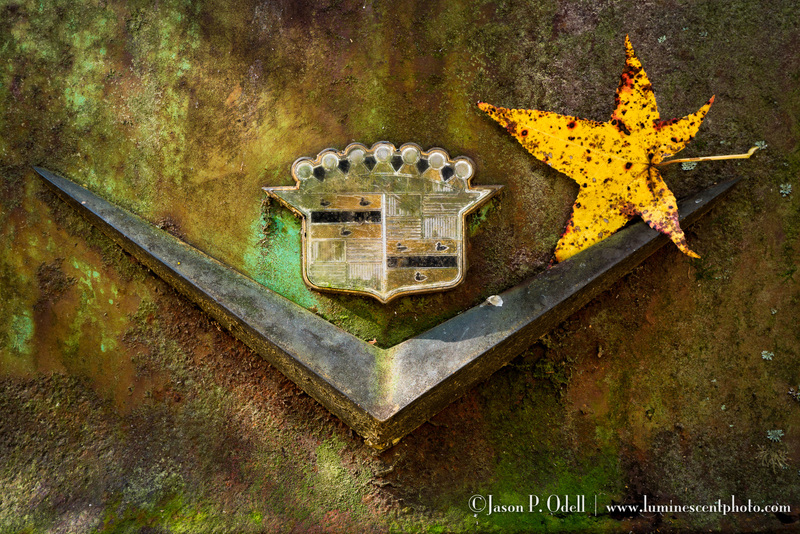 A Cadillac rusting in peace at Old Car City USA. It’s been a busy couple of months this fall, but I’ve wrapped up my 2016 instructional photo tours. The last stop this year: Old Car City USA. What an amazing place! I brought a dozen photographers from across the USA to White, Georgia. We spent two days photographing the rusting cars, with a particular focus on close-up and HDR techniques. We had time each day to work together on our laptops to learn workflow and processing techniques (your photo isn’t done until you’ve at least tried to polish it up in post). I’m already looking forward to 2017, and with any luck, a return to Old Car City will be in the works! I want to offer my heartfelt thanks to everyone who attended a live event with me this year. Whether it was an online webinar, personal online instruction, or a instructional photo tour, I really can’t tell you how much it means to me to have you put your trust in me to share my passion of photography. See upcoming workshops and photo tours here! Join me in South Dakota September 11-16, 2016 for epic landscape photography and instruction. 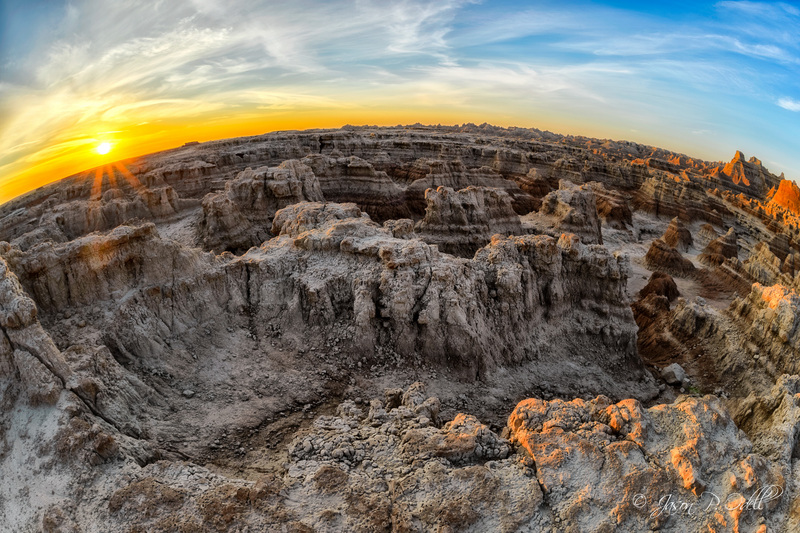 I’m pleased to announce that I will be returning to Badlands National Park in South Dakota September 11-16, 2016. This is a small-group (8) photo safari and creative landscape workshop. You’ll get to photograph the amazing scenery while learning the necessary computer skills to transform your images into fine-art quality masterpieces. 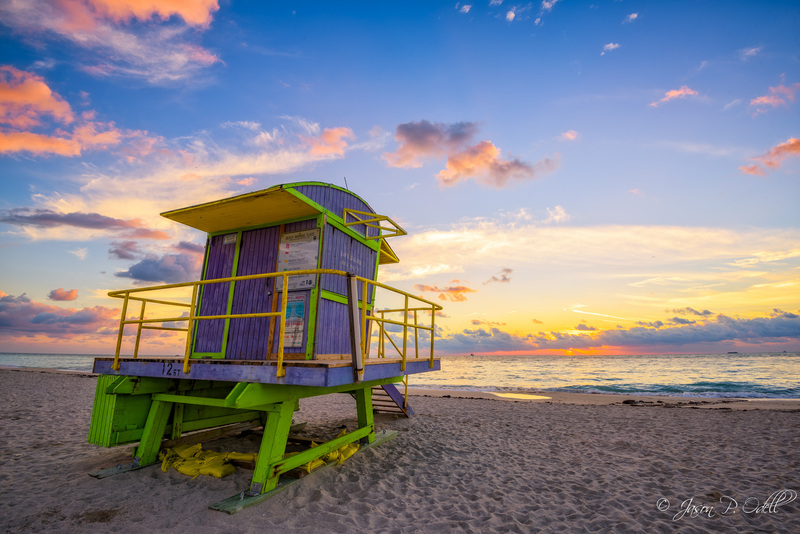 The iconic lifeguard stands on South Miami Beach are just one of the many subjects we will explore there during our Miami Beach Art Deco instructional photo tour October 12-16, 2015.